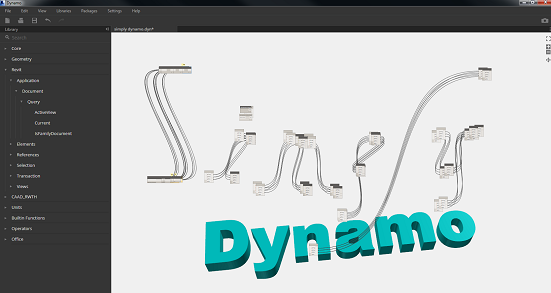 Simply Dynamo: Want to talk to the Revit API? No coding experience? No Problem. Use Dynamo! Want to talk to the Revit API? No coding experience? No Problem. Use Dynamo! Want to see the Revit Database? You first have to talk to the Revit API. That is easy now that Dynamo is here and you don't even need to learn C# or VB anymore. 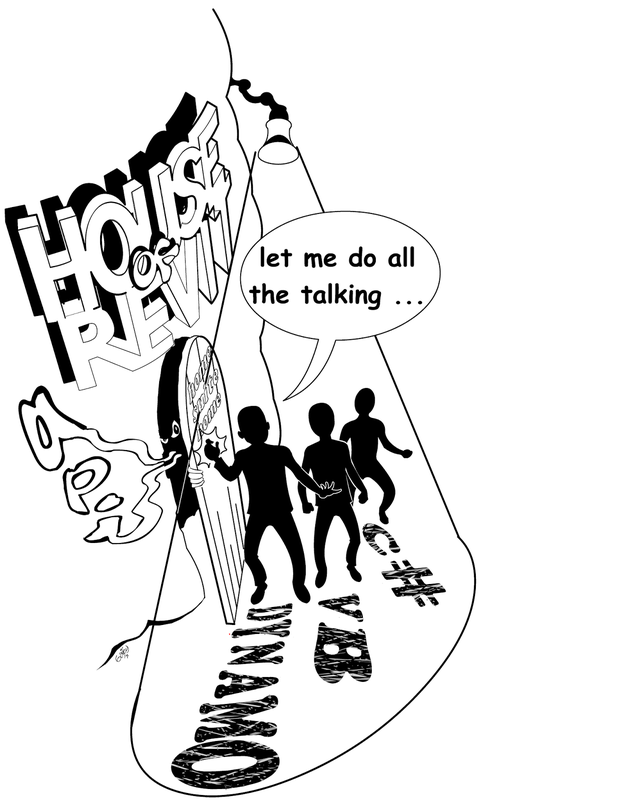 The Revit Database lives in the "House of Revit" and the door is guarded by this mysterious character called the "Revit API" as shown in the image above. To gain access you must first talk to the API and traditionally only C# and Visual Basic (VB) coding languages were able to talk to the API. Not a programmer? No problem, learn to code in Dynamo it uses visual programming and ..... and it talks to the Revit API as well! SO.... If you could place "boxes and wires" you could learn visual programming and talk to the API and enter the "House of Revit" via Dynamo! Its beautiful in the House of Revit. Its filled with data that you could not easily extract or change with just the UI. So go ahead, download Dynamo its free and Get talking to the Revit API. Oh and tell it C# and VB said hello. Hi Sir i'm interested to go deeper in API whta language you could suggest for me to learn, C# or VB?